Dickson led PDP Post Convention Reconciliatory Committee meets with The Party Chairman and NWC. … as reconciliation visits officially kicks off. 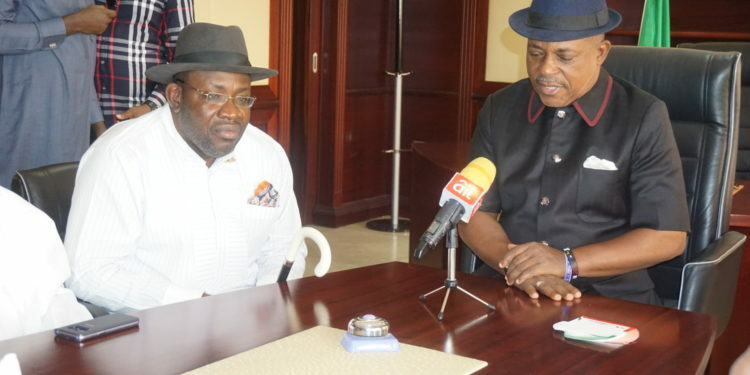 The Dickson led PDP post Reconciliatory committee met with the Party Chairman, Uche Secondus and other members of the National Working Committee at the PDP secretariat, Wadata.